We are happy to announce that the annual FAIR Institute Breakfast Meeting during the RSA Conference 2018, will be held in downtown San Francisco from 7:30 - 10 AM on April 18, 2018. If you're considering or already moving ahead on a quantitative risk management program, you won't want to miss this event. It is free of charge, but requires attendees to register to reserve their spot. 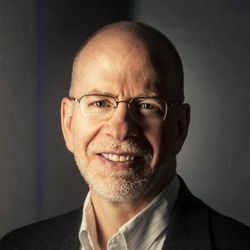 Join FAIR author and Institute Chairman Jack Jones and a distinguished panel of cyber risk executives, as they unveil "The Blueprint: Successfully Building Your FAIR Risk Management Program." In the last two years, The FAIR Institute has attracted more than 2,300 members and established itself as the premier organization for learning how to manage information and operational risk from a business perspective, enabling cost-effective decision-making. An expert, non-profit organization led by information risk officers, CISOs and business executives, the FAIR Institute was created to develop and share standard information and operational risk management practices based on FAIR. 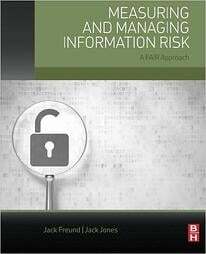 Factor Analysis of Information Risk (FAIR) is the only international standard value-at-risk model for information security and operational risk. We will be sending out email invitations over the next few weeks, but seating is limited so reserve your ticket today! For more information about the FAIR Institute and to become a member, please visit our website.